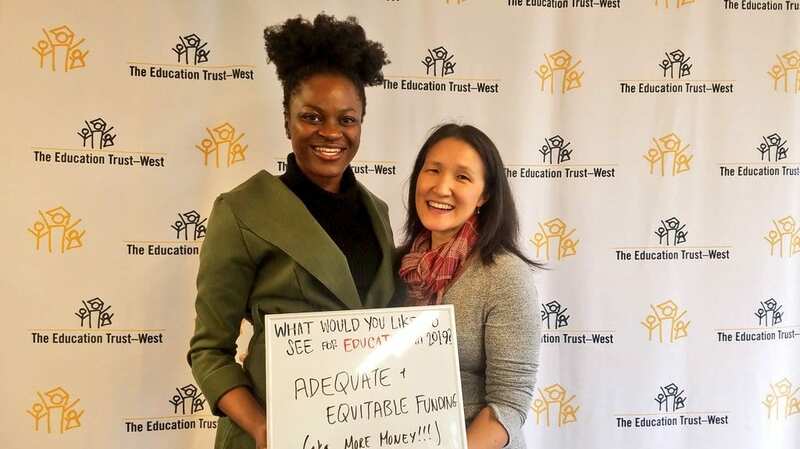 In January, the Ed Trust–West team hosted a #WhatsNextCA reception in Sacramento, bringing together over 100 guests, including returning and newly inaugurated state legislators. 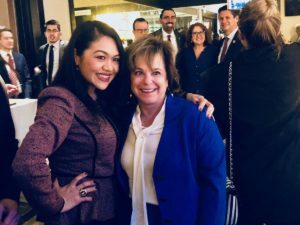 We were excited to be joined by Assemblymembers Eloise Reyes, Wendy Carrillo, Todd Gloria and Senator Steven Bradford, among many other legislators, legislative staffers, community partners, and other advocates. Members from the California Department of Education, the Chancellor’s Office, the California Collaborative for Educational Excellence, the California Community College Board of Governors and the State Board of Education also joined us for a night of networking, movement building and a call to action to advance educational equity statewide. California State Board Member Dr. Feliza Ortiz-Licon, California Community Colleges Chancellor Eloy Ortiz Oakley, and Ed Trust national president and CEO Dr. John B. 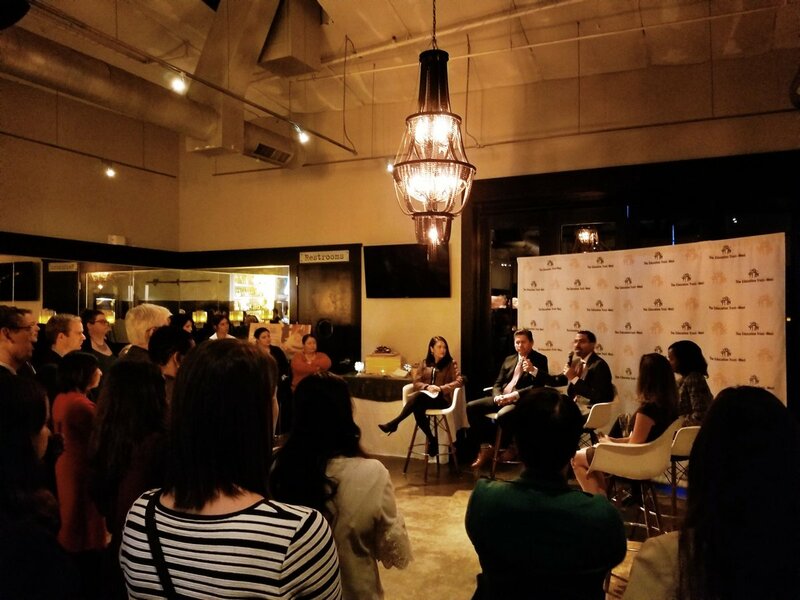 King Jr. joined us for the conversation part of the evening, discussing what’s next for educational equity and justice in our state. 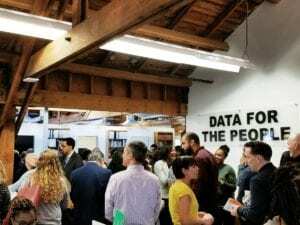 Check out our ETW 2018 Annual Report, just released at our Open House!